It’s that time of the year again when people start talking about the best books read during the year. I recently attended the 2012 “Nib Prize” awarded by the Waverley Library at Bondi for the best book linked to research. There were six finalists, including one work of fiction, Kate Grenville’s Sarah Thornhill about white and black relations during the early days of the colony of New South Wales. Another interesting finalist that might have won was The People Smuggler by Robin de Crespigny. It’s about the Iraqui, Ali Al Jenabi. He is looked on by many as “the Oskar Schindler of Asia”. However the winner of the $28,000 was a relatively slim book about, of all things, the history of bookkeeping! 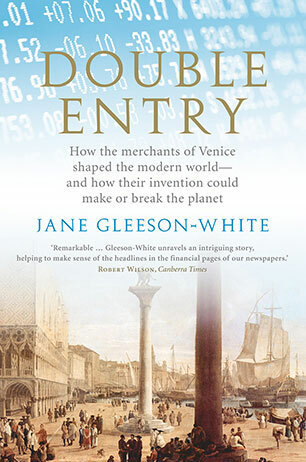 Double Entry by Jane Gleeson-White. It’s much more exciting than it sounds. It traces the birth of double entry accounting back to the fifteenth century in Venice and comes to some very interesting conclusions. One of these was about the high monetary cost of a McDonald’s hamburger in terms of the environment. And then there was the final of the “First Tuesday Book Club survey ” on the ABC. The results of a survey of viewers’ favourite Aussie books were revealed. It’s no surprise which book headed the list: Tim Winton’s Cloudstreet. It’s about two eccentric but endearing families, the Lambs and the Pickles. They share a large, run-down house on the west coast of Australia. Two of my favourite reads these summer holidays has been The People Smuggler (Robin de Crespigny) and Unravelling Anne by Laural Saville, both memoirs. I studied The First Stone by Helen Garner at the University of Technology, Sydney as part of a Master’s degree in Professional Writing. I noticed that there were two camps: those who loved her book, and those who saw her as a traitor of the feminist cause. I was in the former camp, but many of the (younger) women belonged to the other side, along with (I think) the male teacher at the time. 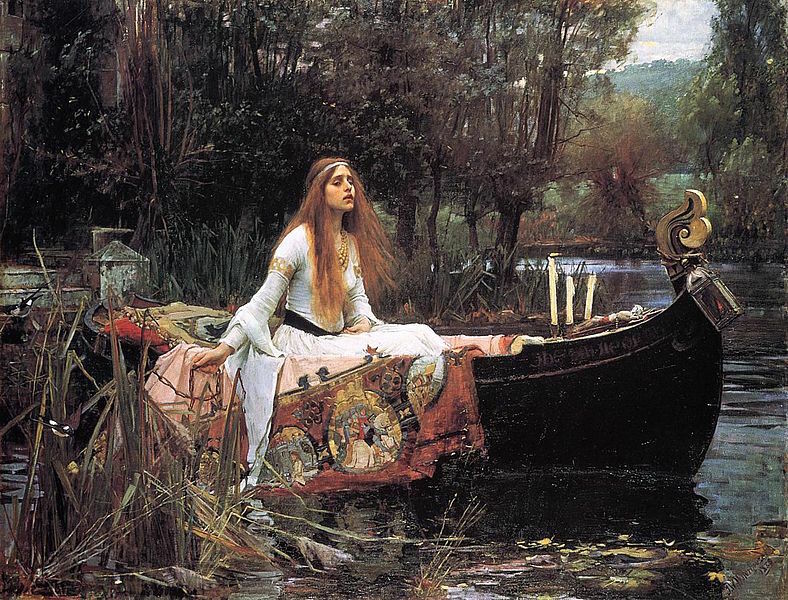 Admittedly, this was one of her more polemical works, in that it dealt with her support of a master at a Melbourne university college, who in 1995 was accused of sexual misconduct towards two female residents. 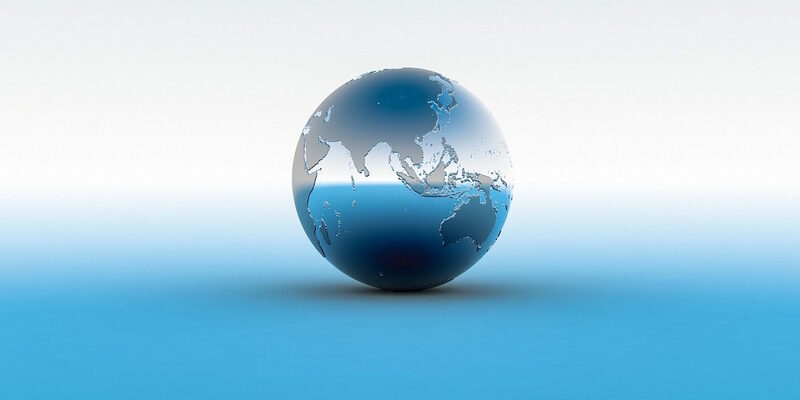 The main reason for her support, I gathered, was her compassion for the master and his family, over what she saw as a minor incident that could have been handled differently. Instead, he and his family had to suffer the ignominy of his sacking and public disgrace. 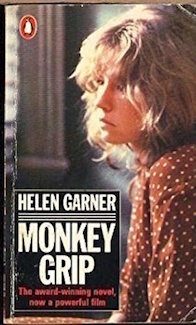 More recently, I have been part of a book club whose members chose to study Garner’s first novel, Monkey Grip, set in the seventies in Melbourne. Again there was a polarising effect: we either loved or hated this fictional work based on Helen’s diaries from the time. The book revolves around the lives of members of a communal household and their friends, focusing for the main part on Nora and Javo who are in a co-dependent relationship, he addicted to heroin, she simply love-addicted. 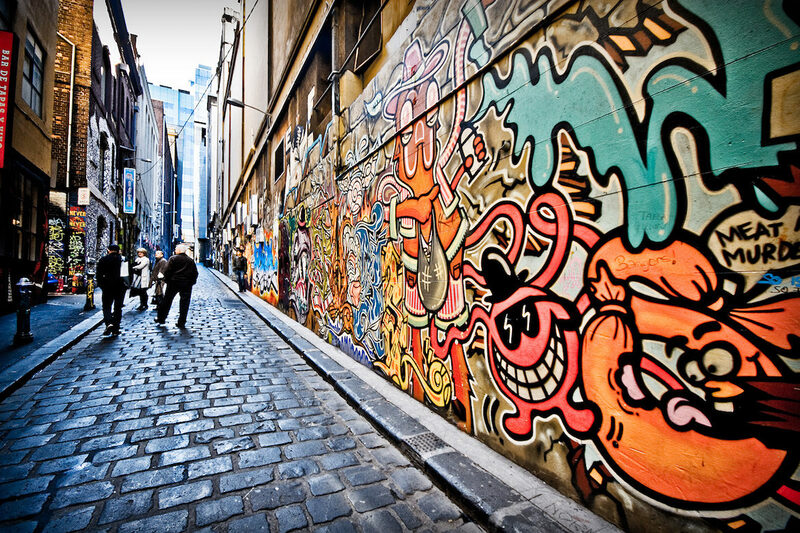 They are typical of the hedonistic, often anarchistic, youth that congregated around certain places, such as university campuses, in the 60s and 70s, intent on experimenting with life-styles, drugs and sexual freedom. The strength of the novel is its recording of a social movement at a moment in time that in itself polarised society and widened the generation gap for years to come. Tempers flared during the discussions, one side having only positive things to say about the book, the other side seeing only its flaws. “So honest and brave!” said one side, “A truthful historical account of the 60s and 70s as a poetic/creative era of experimentation, symbolised by the poetry throughout.” ” It needs a good editor!” said the other side. Is this, perhaps, what puts the other side off? This is the latest book in the Genna Perrier series, following on from Our Hollow Sofa, Ants in My Dreadlocks, and Stinger in a Sugar Jar. I must admit to thoroughly enjoying this latest one in the Genna series from so many points of view. It has an exciting plotline to picque the interest of any young adult (and young-at-heart oldie!). 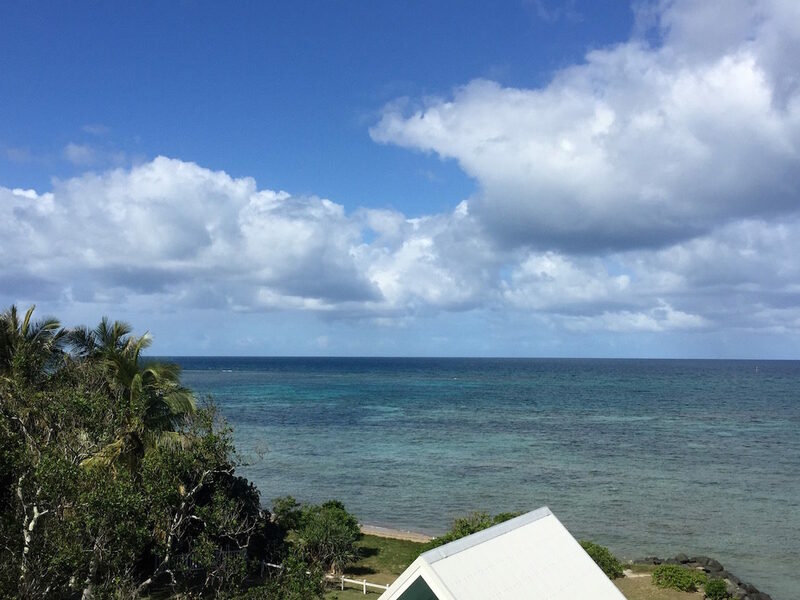 Other interesting elements include: mystery, romance, humour, strong characters, and New Caledonian cultural, political and linguistic references.